ITEM 3182200048 - 48" x 96"
Designer Metals—Perforated Metals, Expanded Metals, Wire Mesh and Textured Metals—add distinct, elegant style to a variety of architectural applications. Available in several materials and unique patterns, McNICHOLS® Designer Metals are certain to give your design the unforgettable look you desire. Product applications/uses include wall and ceiling panels, interior and exterior wall cladding, column wraps, partitions, retail display panels, shelving, cabinet inserts, raining infill panels, baskets, furniture, fixtures and more! We invite you to browse Designer Metals applications in our Gallery. 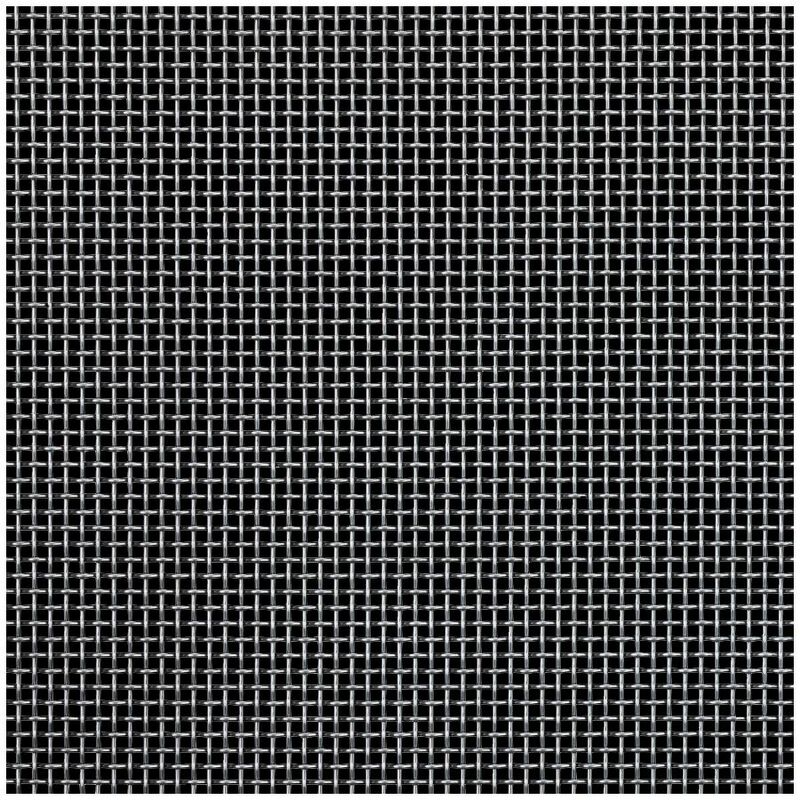 Choose from a wide variety of Designer Perforated, Designer Expanded, Designer Mesh or Designer Textured patterns. Specify the Designer Metals series name and number (if applicable) for your unique design or project. For example, we carry several Designer Mesh SHIRE™ series items. Each item has a pattern number associated with it (e.g. SHIRE™ 8148). Select the primary material type including Aluminum, Brass, Bronze, Carbon Steel, Copper, Galvanized Steel or Stainless Steel. Some patterns have more than one primary material (e.g. Copper/Stainless). Inventory is typically “mill finish” unless otherwise specified. We provide more information on Primary Material Types and Product Finishes in the links provided in the Overview section on the Designer Metals Resources landing page. While all Hole Products have an alloy, grade or type, making this selection for Designer Metals is particularly important for application purposes. For example, choosing the right type of Stainless Steel (Type 304, Type 316L, etc.) is an important consideration if your application is in an environment where corrosive elements are present. For example, if your application is near saltwater, choosing Stainless Steel, Type 316L is critical for the longevity of your project. If your product choice is Designer Perforated or Designer Textured, choose the material gauge number or thickness in inches. The Gauges, Thicknesses & Weights by Primary Material table on the Designer Metals Resources landing page has additional information. Identify the percentage of open area desired in the Designer Metals sheet. Determine the number of sheets including cut-to-size pieces for your project. Determine if Designer Metals Accessories such as Angle, Flat Bar, or U-Edging framing solutions is required for your application. View McNICHOLS® Designer Metals Resources on tolerances, finishes, available sizes, and more! This McNICHOLS® Designer Perforated Metal table can be saved, printed, or shared!